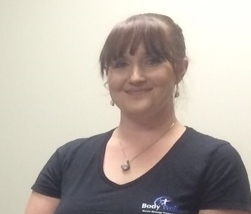 Lauren is a massage therapist in Orlando who is professional and polished. Originally from Oregon, she has lived in Florida for more than 10 years. She is an art connoisseur and has worked at local museums as well. She mostly performs chair massage services for Body Well.